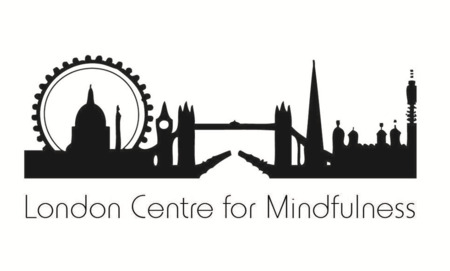 The London Centre for Mindfulness (LCfM) was founded by a group of like-minded long term meditators with a desire to help spread the benefits of meditation to the wider community. Most of the founders have a long relationship with Jamyang Buddhist Centre. However it is the intention of LCfM to offer mindfulness courses in a non-religious framework. To this end the LCfM is not part of Jamyang Buddhist Centre but of a related charity – the Courthouse Community Centre (CCC) which for many years has been successfully organising community projects, such as a popular respite service for local carers.